are more than just physical vitality and the absence of disease. Health is a rich blend of physical vibrancy, mental and emotional well-being, energetic availability and an equanimity that arises from a rich sense of humor. We define Wellness as a state of integrated balance and poise (mind, body and energy) with an understanding of the ebb and flow of the universe and how it can impact, not only our physical being, but all aspects of the human experience. In order to achieve an optimal state of health and wellness you cannot take one general course of action and apply it to each individual. There will always be exceptions: people who fall outside the scope of a given protocol. This is why we address each person as an individual, with individual needs. We recognize each person is unique. As such, all of our Wellness Services are are customized to suit each individual’s needs. We take the time to consult with each client regarding his or her history, circumstances, lifestyle and goals and from this information, we create a program as special, sacred, and unique as each of our clients. 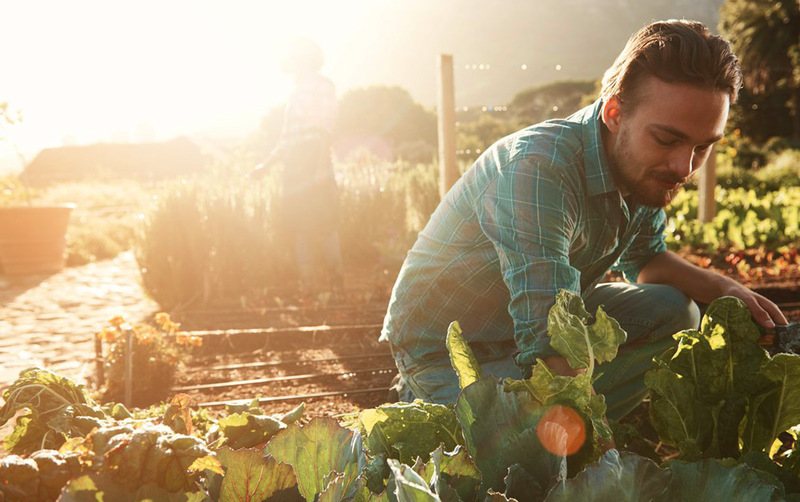 The Masters Institute’s Integrated Wellness System is a program focused on fostering healthy life-style choices that lead to long-term healing and transformation. 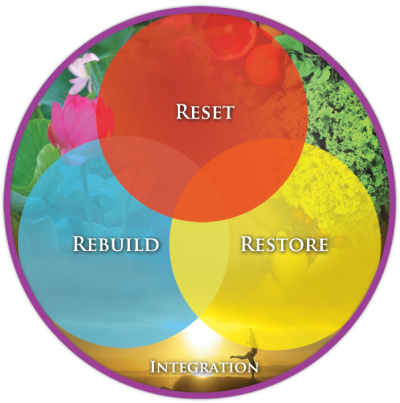 The program consists of three primary principles (Reset, Restore & Rebuild), which are woven through the three aspects of being (Body, Mind & Energy). Each principle contains practices that introduce, support, strengthen and integrate key elements which assist participants in adopting healthier life-style attitudes and choices, not only for the short-term, but throughout their life. The cornerstone of each of our sessions is a comprehensive integrated intake process and a rigorous commitment to the well being of each person we meet.